We are the Original Sacramento Locksmith Services. Locally owned and operated since 1969. Sacramento Locksmith Services began operations in 1969. 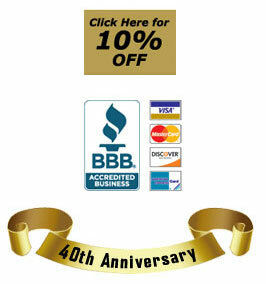 We are one of Sacramento County’s oldest locksmith companies. In 2000 we purchased EG Safe, Lock and Security. We changed the name to Elk Grove Lock and Safe Company in 2002. We are locally owned and operated. We offer both a state of the art locksmith shop and fast, professional mobile service. Our technicians are some of the most experienced in the area. Most have been working for us for more than 10 years. We consider these guys (and women) our most valuable asset. We feel we have the products and knowledge to handle all of your locksmith needs.